Activity trackers such as Fitbit, Jawbone, Garmin and others have become increasingly popular. However, according to a new study from the Duke-NUS Medical School, they are unlikely to help people become more active, given that most stop wearing the devices within a few weeks or months. Control group (no tracker or incentives). Fitbit Zip activity tracker group. The rewards were based on meeting weekly step goals of 70,000 over six months. One reward group accrued rewards in cash and the other had the rewards go to a charity of the person’s choice. 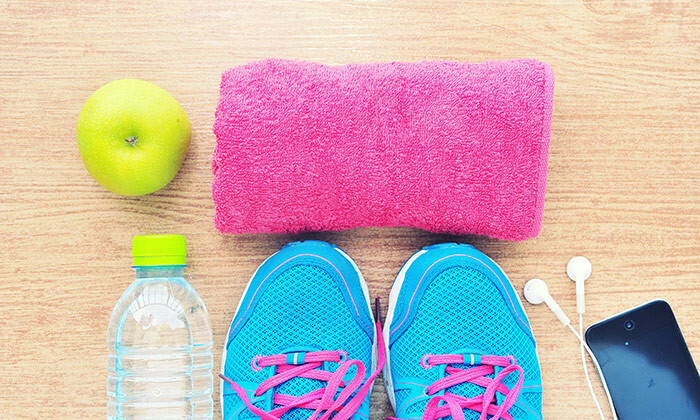 The researchers assessed physical activity outcomes, including steps and activity bouts, and health outcomes, including weight and blood pressure at study conclusion and after one year, six months after incentives were removed. Findings showed that regardless of physical activity levels of participants before the study began, activity trackers alone or when combined with rewards designated for charity did not increase activity levels. In fact, nearly half of participants were no longer wearing their trackers by the six month assessment period. In contrast, both active and inactive individuals who were offered cash rewards significantly increased activity levels between baseline and six months and nearly 90% continued to wear the trackers. However, at the end of twelve months, six months after the incentives were removed, this group showed poorer step outcomes than the tracker only group. This suggested that removing the incentives may have demotivated these individuals and caused them to do worse than had the incentives never been offered. The research noted inactivity is responsible for 9% of global deaths, reduces productivity, and drives up health care costs. For this reason, government, employers and insurers are looking for strategies to increase activity levels. Other authors involved in the study included Benjamin Haaland, Marcel Bilger, Aarti Sahasranaman, Robert Sloan, Nang Ei Ei Khaing, and Kelly Evenson. If your organisation is serious about employee health, join Asia’s largest discussion on corporate healthcare and wellness, Employee Healthcare Interactive 2016. For more information, contact Nikita Erpini, regional producer, nikitae@humanresourcesonline.net, +65 6423 0329. There’s never been a suggestion that you should turn your team into a three-legged stool, but unfortunately firms tend to do just ..